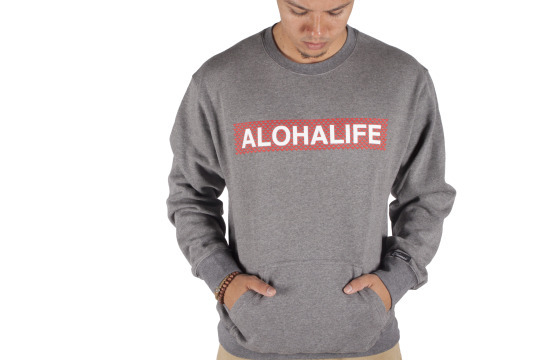 Featuring brand new outerwear such as our coaches jackets, hoodies, crewnecks. We’ve got beanies, snapbacks, truckers & more new headwear available with our Holiday ’15 collection as well. 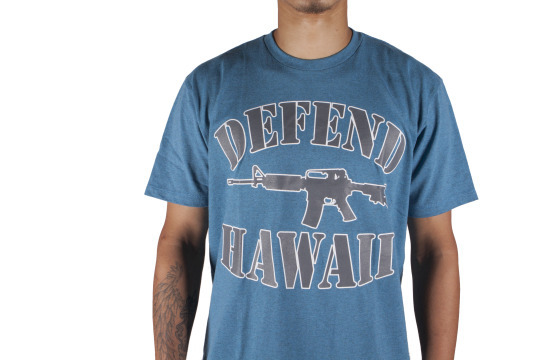 Plus all your favorite Defend Hawaii designs are back for the holidays, visitshop.defendhawaii.com for more!